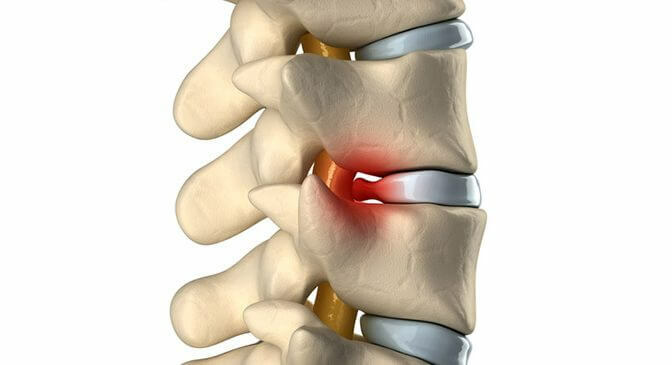 There is much that can be done to relieve your back pain or neck pain from a herniated disc. Physical therapy is the first line of treatment to a successful recovery. Learn more about our back and neck program today by giving Willow Physical Therapy a call and talking to one of our specialists.